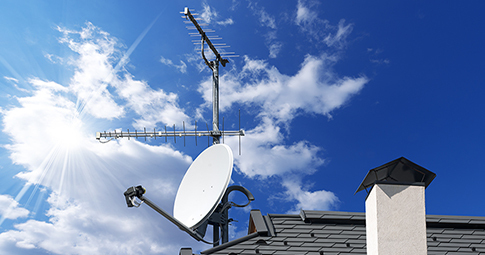 We specialise in the supply and Installation of Digital TV/Satellite and Sound Systems to business and domestic customers. Whether you are a developer, educational establishment, local authority, M & E Contractor, housing association or in the entertainment business, if you are looking for an installation, or consultation, with over 50 years experience we can help. Proudly serving the North East for over 60 years! 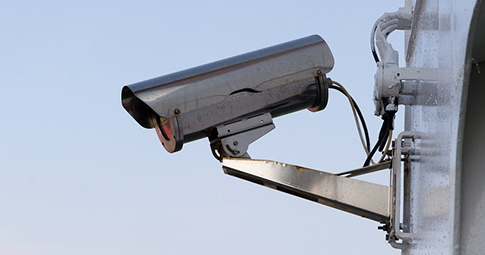 We specialise in providing a complete CCTV service from sourcing the right equipment & software through to installation & maintenance. 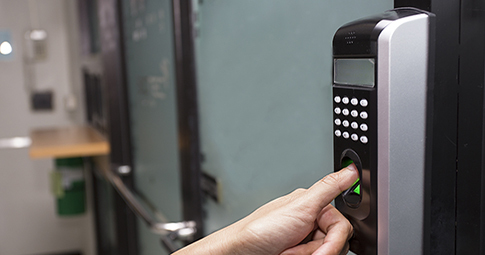 Protect your business with an access control system. Our team of experienced engineers are here to help you every step of the way. The team at HN Storey are experts in delivering Integrated Reception Systems (IRS). Contact us to find out more on 0191 487 9511.